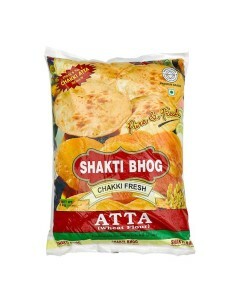 Established in the year 1970, we, "Shakti Bhog Foods Ltd.", are the most reputed name in the field of food products. Our brand- Shakti Bhog is India's fastest selling wheat flour and has made us a popular name in the global market. With experience and expertise, we have become an expert exporter and supplier of Wheat Flour. We prepare our entire product range of flour by processing high grade wheat procured from leading vendors of market.